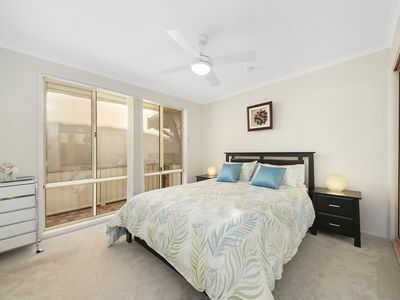 Exceptionally located in a highly sought-after address, this instantly appealing 504sqm residence provides an idyllic family home of space, comfort and ease of living. 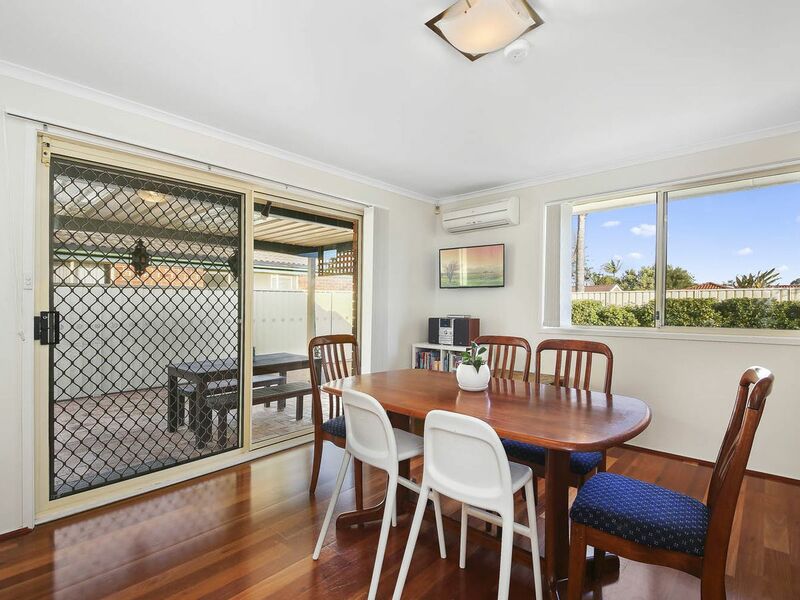 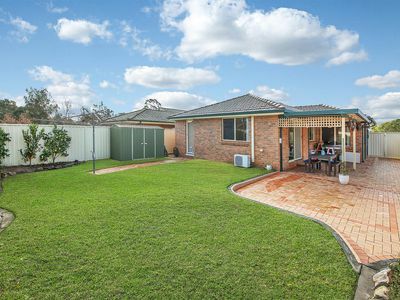 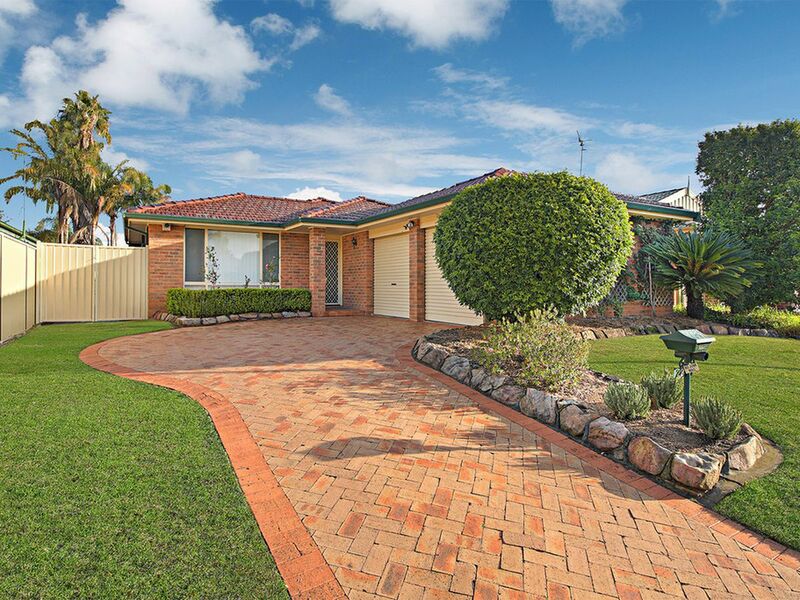 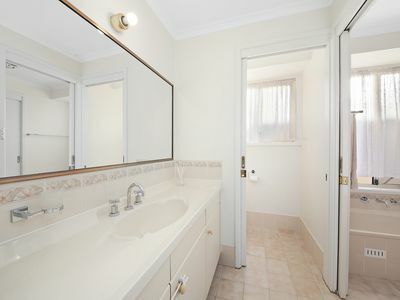 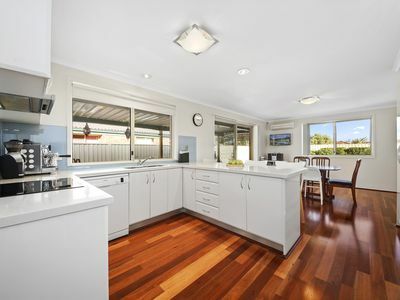 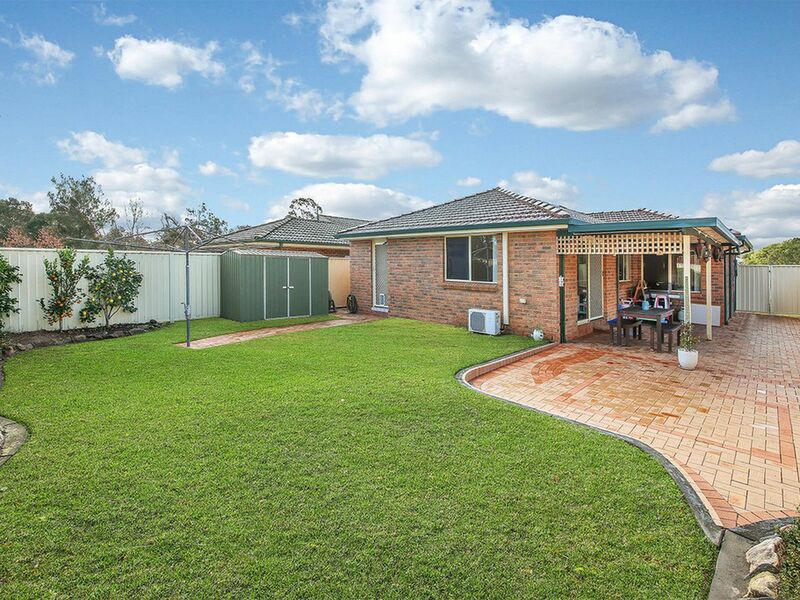 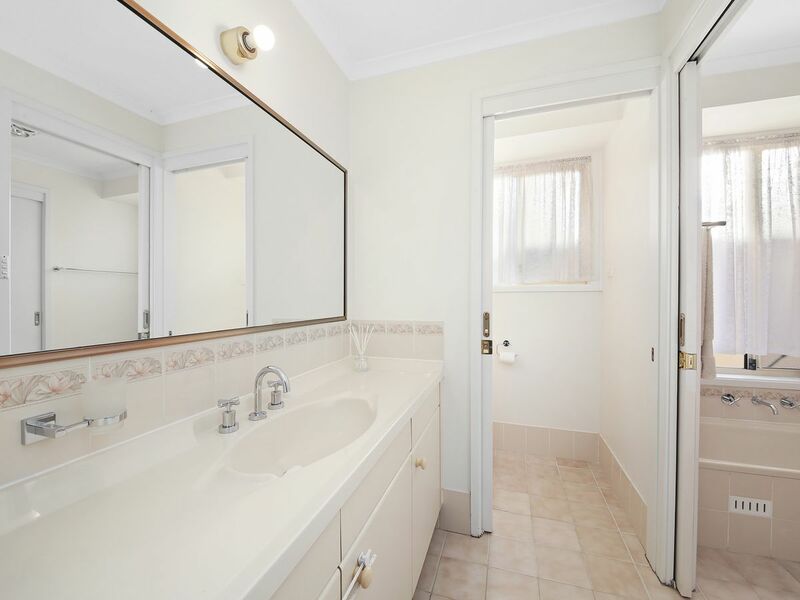 It is positioned a short walk to Wattle Grove Shopping Village, cafes, schools and public transport. 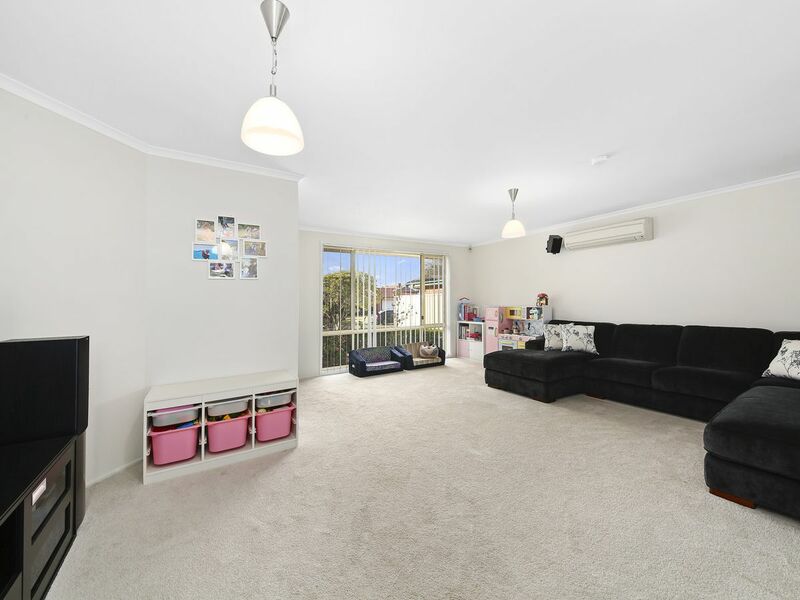 This property is ready and awaiting your inspection, do not miss the opportunity to secure a low maintenance immaculate property. Call today on 9822 4333!